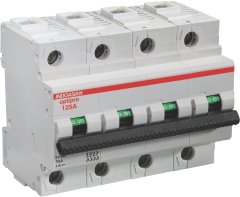 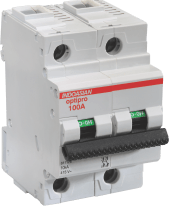 With a minimum operating voltage of 12V, Optipro MCBs and RCDs are durable and high on performance. 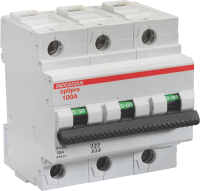 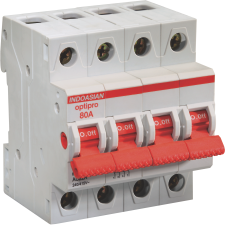 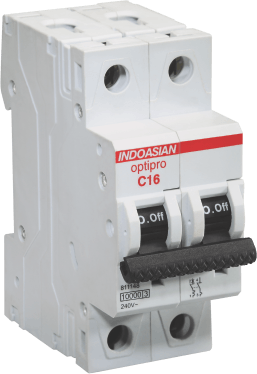 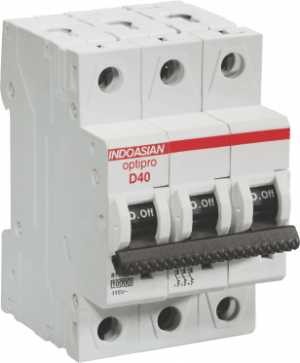 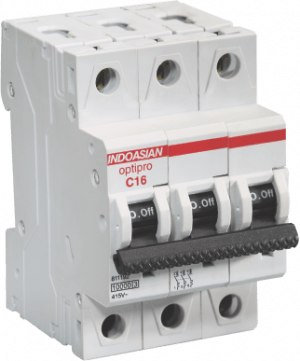 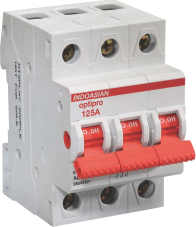 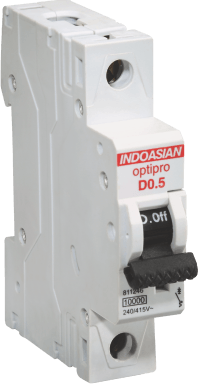 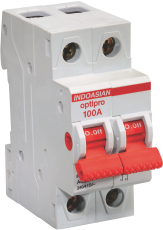 The complete accessories range, including auxiliary changeover switch, fault signaling contact, shunt trip, and undervoltage trip, makes Optipro ideal for varied application. 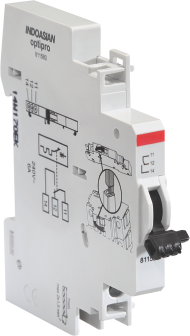 35 sq mm terminals have been specially designed to accommodate larger cable connections. 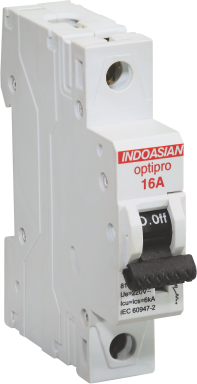 Colour coding and on-off markings on the handle are visual indicators designed for ease of use.